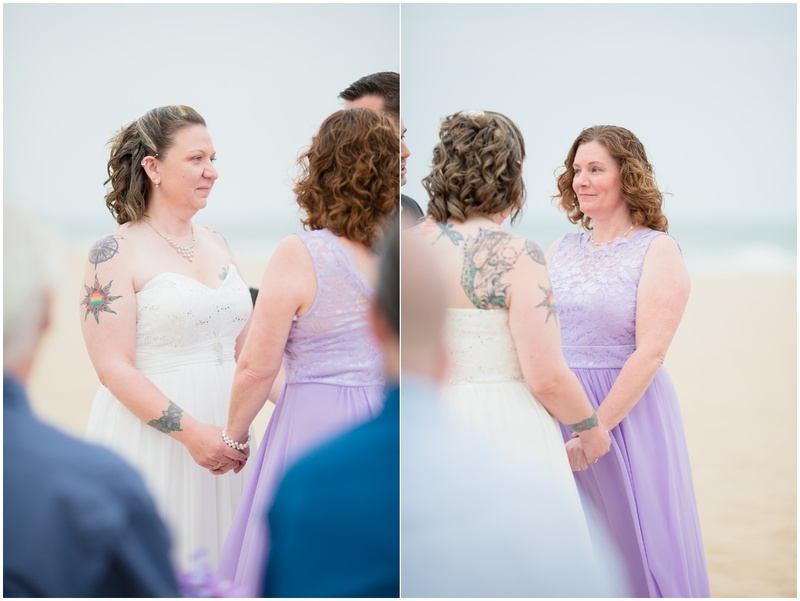 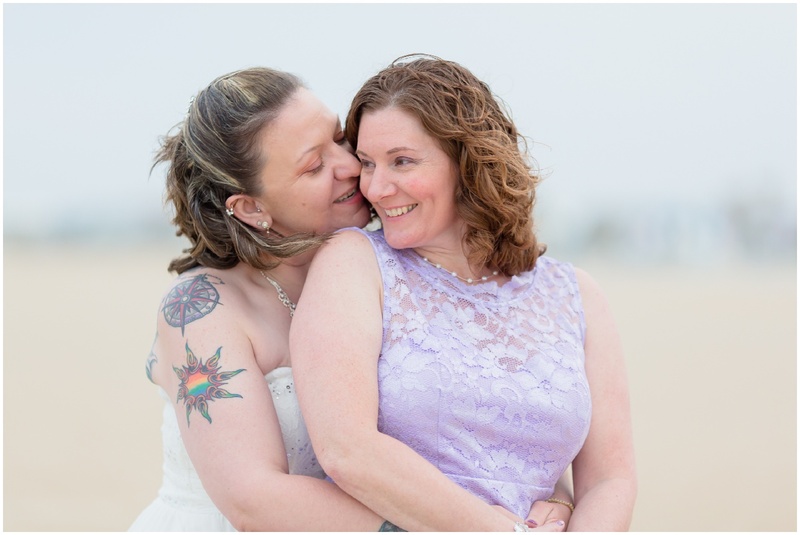 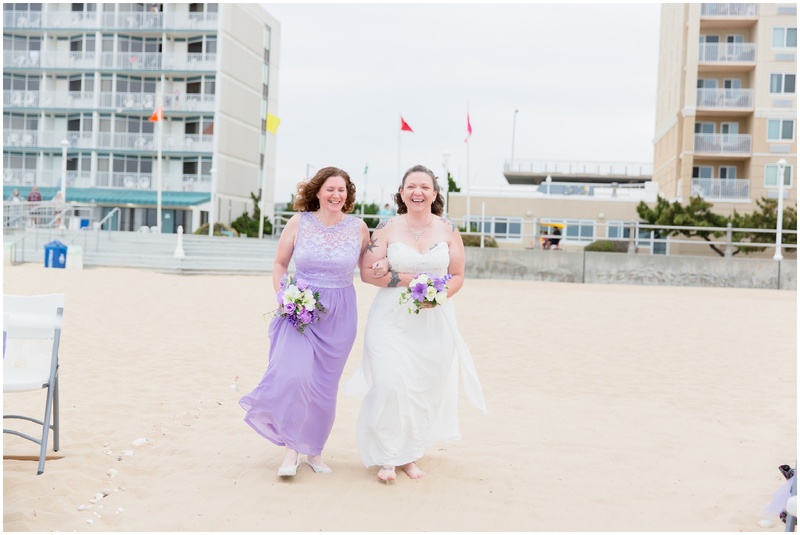 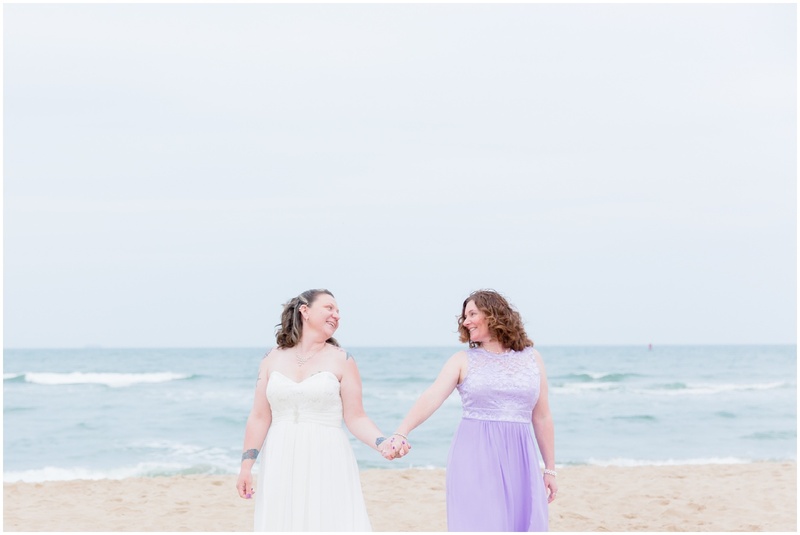 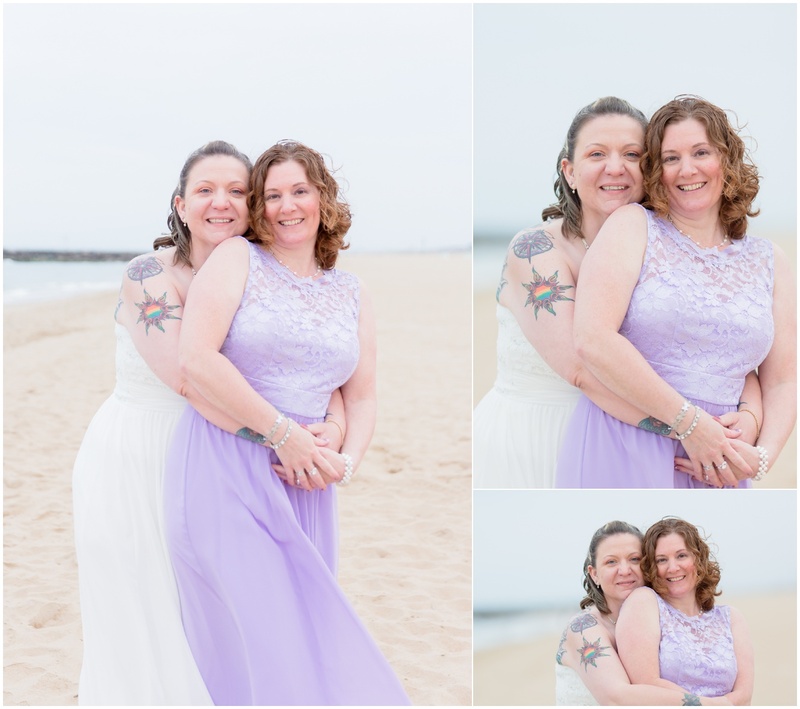 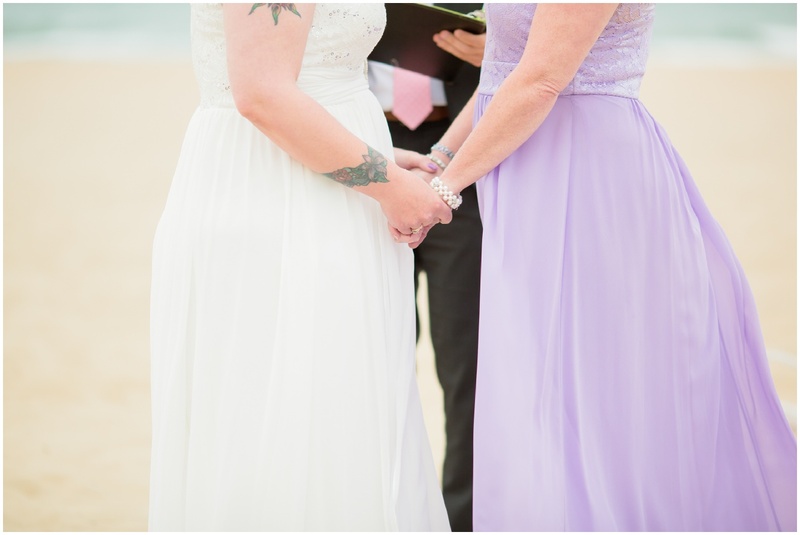 Randi & Autumn’s love is so pure and wonderful and I feel so lucky to have been apart of their oceanfront wedding day. 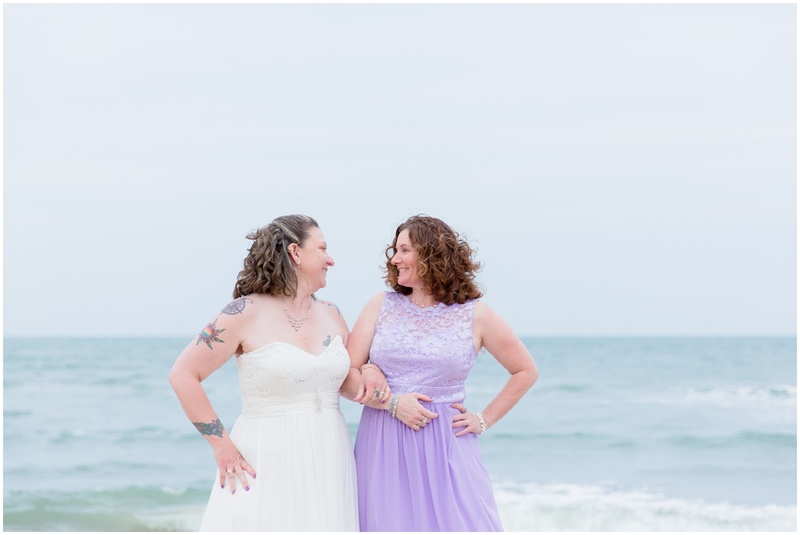 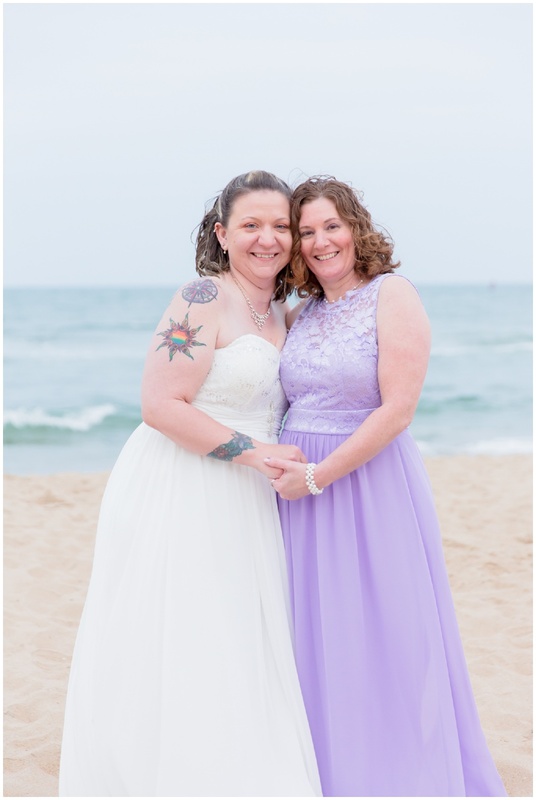 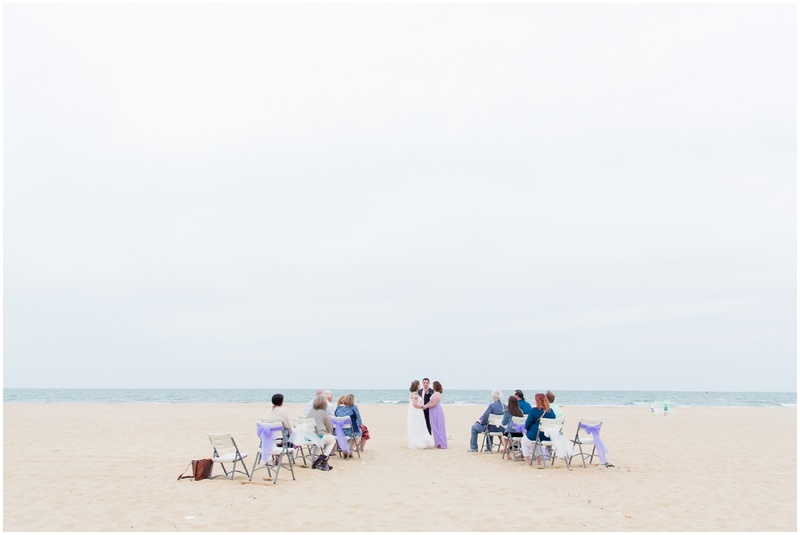 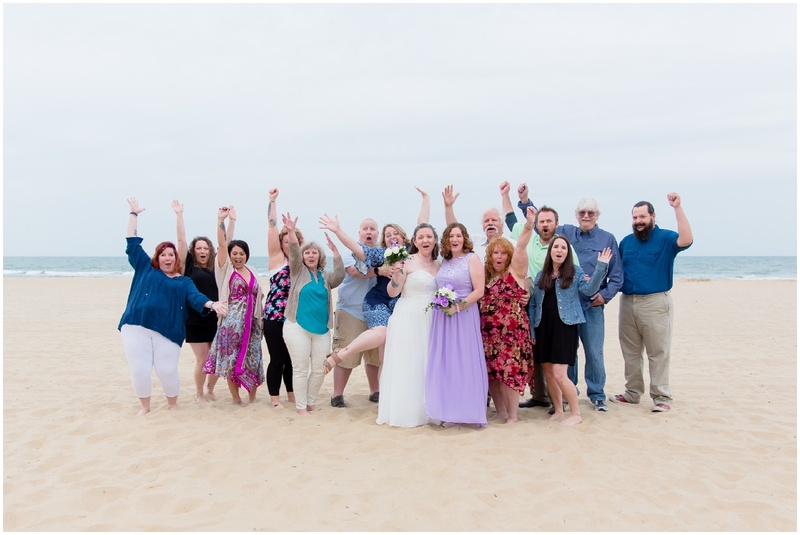 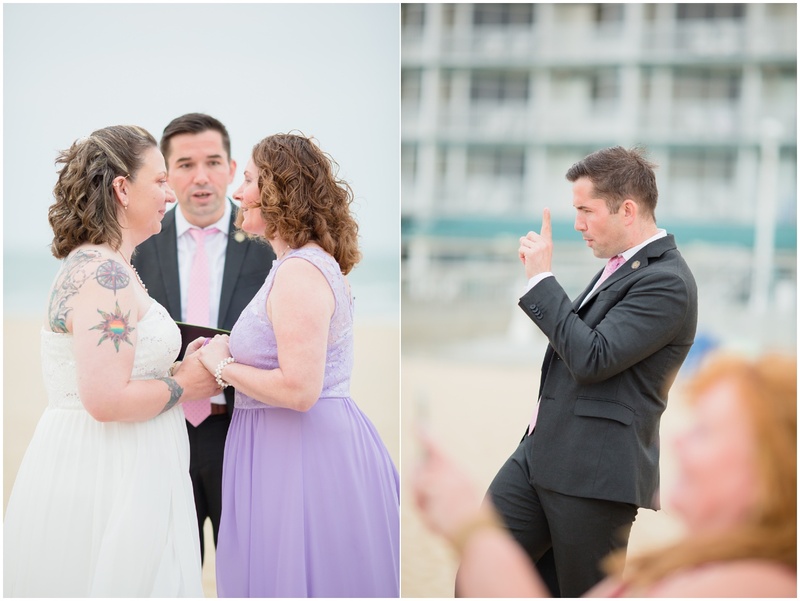 They shared vows and said their “I do’s” on the beach on the Oceanfront in Virginia Beach on a beautiful spring evening this month. 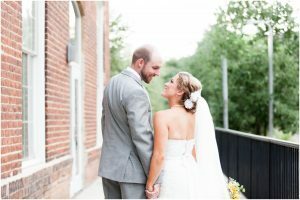 They were surrounded by their closest friends and family and it couldn’t have been a more perfect setting for the both of them. 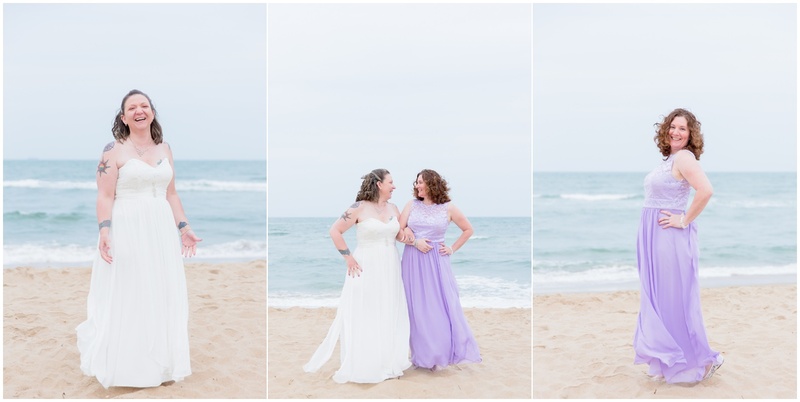 As you can see from their photos, there was so much joy and laughter throughout the entire ceremony and photo session. 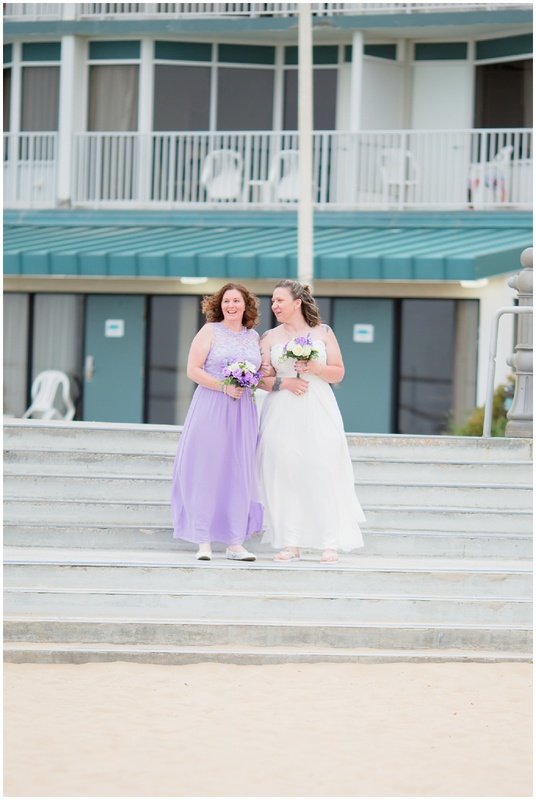 Have you ever left a wedding and your face hurt from smiling and laughing??? 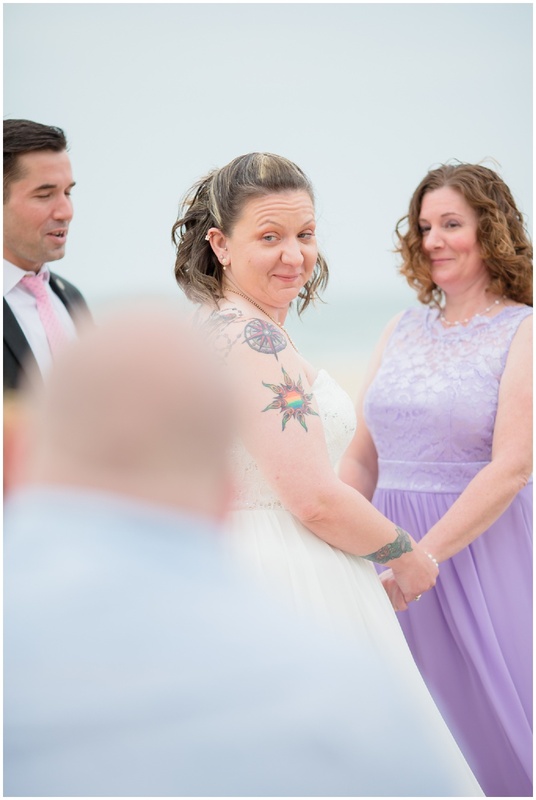 Thats exactly what happened to me! 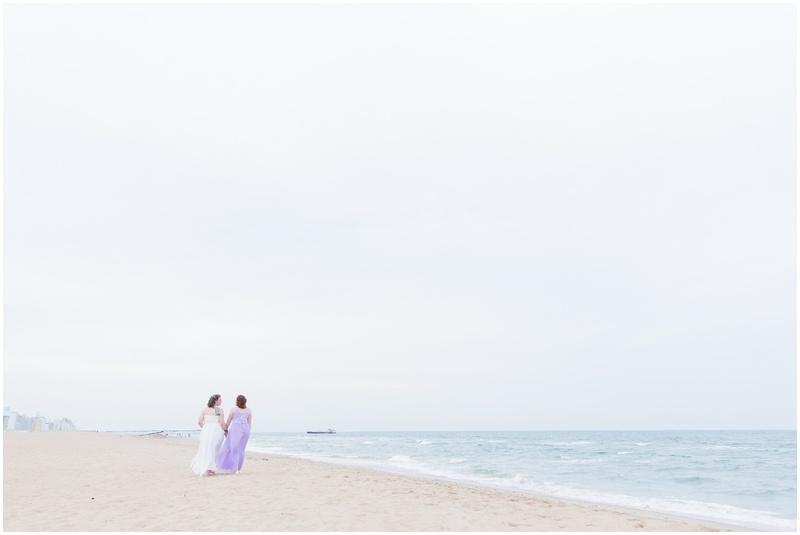 Thank you for trusting me to capture your beautiful wedding day! 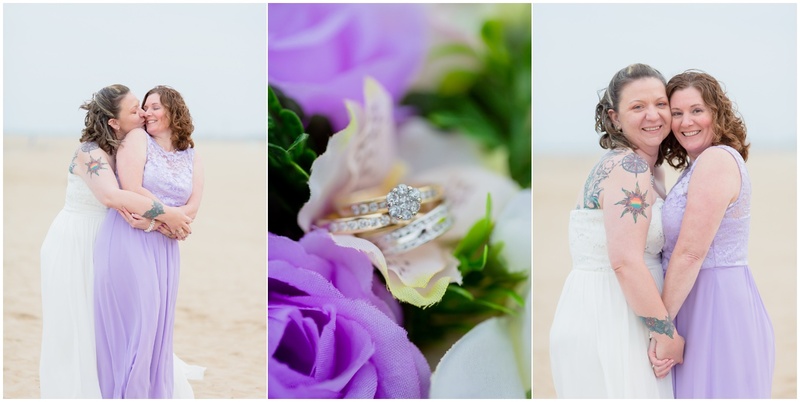 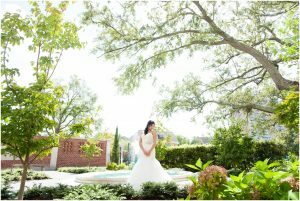 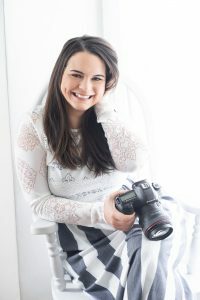 Want to learn more about wedding photography with Sami Roy Photography? 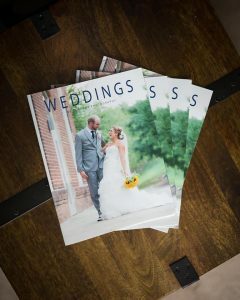 Check out the Bridal Guide!